Skating shoes, marathon and speed, mid-high. Carbon composit and heat moldable. 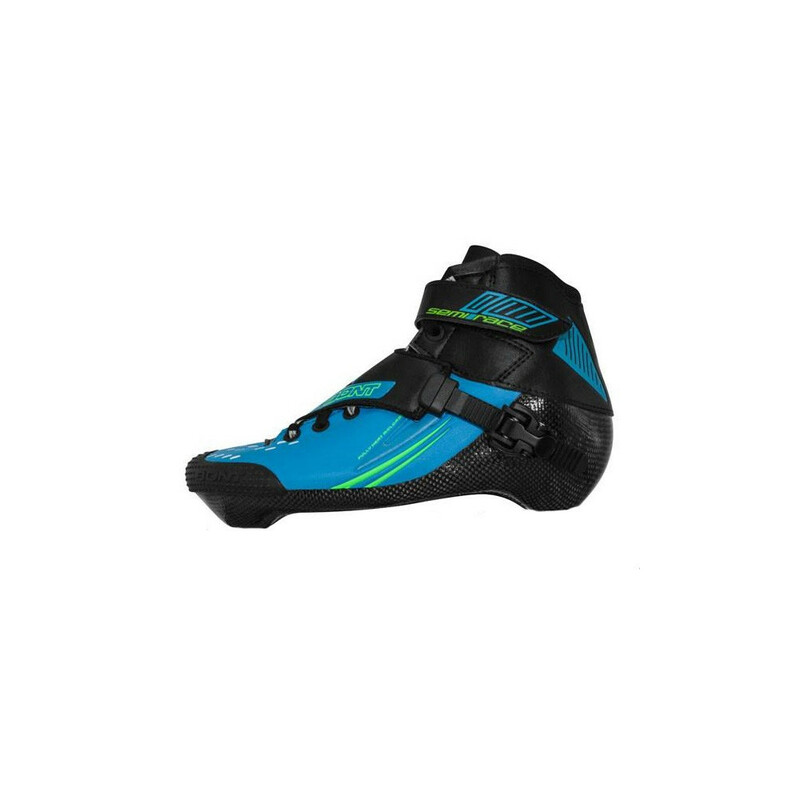 The Semi-Race is aimed at skaters who want the comfort of a trainer with the performance of a speed skate. The skate uses Bonts’ famous one piece construction with a carbon composite base. If your size is not available, please contact us to place an order.